ZSL’s EDGE of Existence programme is the only global conservation initiative to focus specifically on threatened species that represent a significant amount of unique evolutionary history. Using a scientific framework to identify the world’s most Evolutionarily Distinct and Globally Endangered (EDGE) species, the EDGE of Existence programme highlights and protects some of the most unique and most wonderful species on the planet. EDGE species have few close relatives on the tree of life and are often extremely unusual in the way they look, live and behave, as well as in their genetic make-up. They represent a unique and irreplaceable part of the world’s natural heritage, yet an alarming proportion are on the verge of extinction. The aim of the EDGE programme is to put these species on the map and catalyse conservation action to secure their future. Each year a number of the most poorly known and neglected EDGE species are selected for conservation attention. Where virtually nothing is known, ZSL-led expeditions often represent the first step in determining whether rare and cryptic EDGE species still survive. Longer-term surveys are carried out by EDGE Fellows (aspiring in-country scientists that receive financial, institutional and logistical support from the EDGE programme) to determine the status of these species and identify appropriate conservation actions. ZSL partners with EDGE Alumni to support long-term, scaled up conservation projects focusing on their priority EDGE species. The ultimate goal of the EDGE programme is to ensure that local stakeholders, governments, and in-country and international conservation organisations take ownership of these forgotten species and commit to ensuring their future survival. 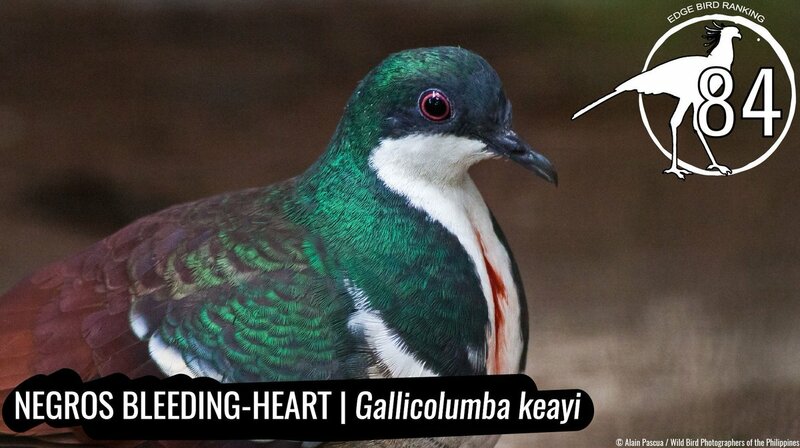 The Negros Bleeding-heart, so-called because of its vivid red or orange patch of plumage, is Critically Endangered. The Cantor's giant soft-shell turtle is one of the most threatened, unique species in Asia. Proud to partner with @EDGEofExistence to support their protection! 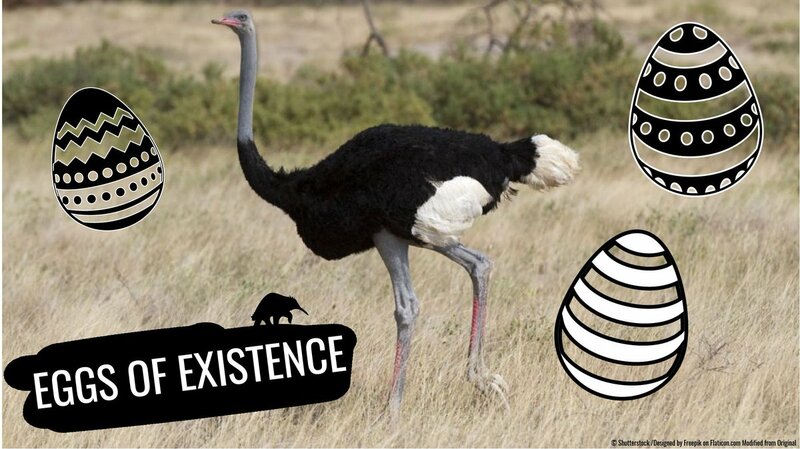 Easter is a time for many (chocolate) eggs so we thought we should share some facts about our #WeirdandWonderful EDGE species that lay eggs!